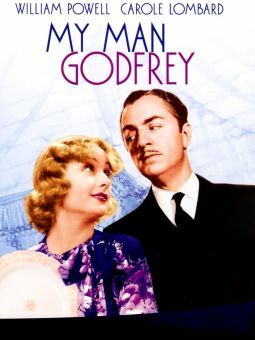 The Depression-New Deal subtext of the original 1936 My Man Godfrey was understandably dispensed with in this so-so 1957 remake. 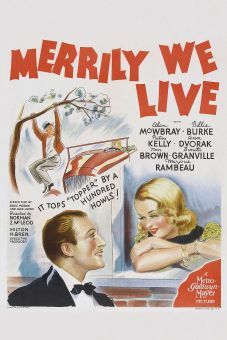 David Niven steps into the old William Powell role as hobo-turned-butler Godfrey, while June Allyson does her best in the Carole Lombard part as Irene Bullock, the spoiled, impulsive heiress who brings Godfrey into her zany household. 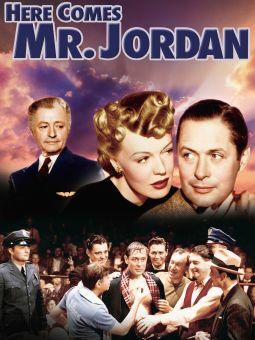 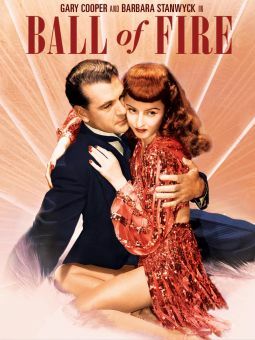 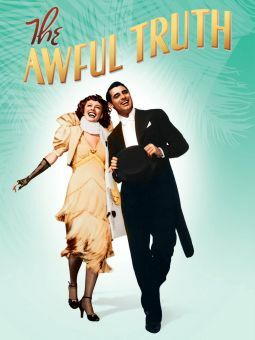 The remake follows the original with reasonable fidelity so far as the basics are concerned, with Godfrey, a wealthy lawyer who dropped out of society after an unhappy romance, rescuing the screwball Bullock family from bankruptcy and self-destruction simply by applying a soupcon of common sense. 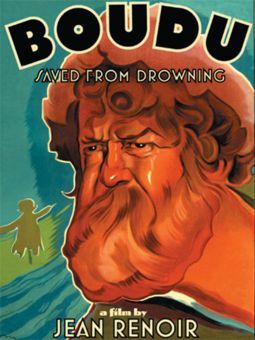 The supporting cast is able, though not as "perfect" for their roles as their 1936 counterparts: the most interesting bit of casting is Jay Robinson, who rose to fame as Caligula in The Robe, as the parasitic "protégé" originally portrayed by Mischa Auer. 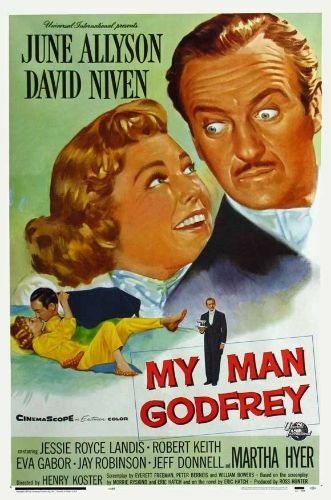 In keeping with the custom of the times, My Man Godfrey is fitted out with an opening theme song, written by Peggy Lee and Sonny Burke, and performed by Sarah Vaughan.